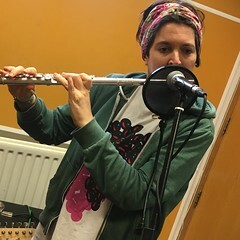 Contrasting live music in the form of AK/DK and Ed Dowie on Hello GoodBye on Resonance FM today. This entry was posted in dexter bentley, hello goodbye show, Hello GoodBye: Playlists, resonance fm and tagged AK/DK, dexter bentley, ed dowie, hello goodbye, london, radio, resonance fm. Bookmark the permalink.